Architectural support for the municipality’s planning. Overall strategies and detailed sketches. 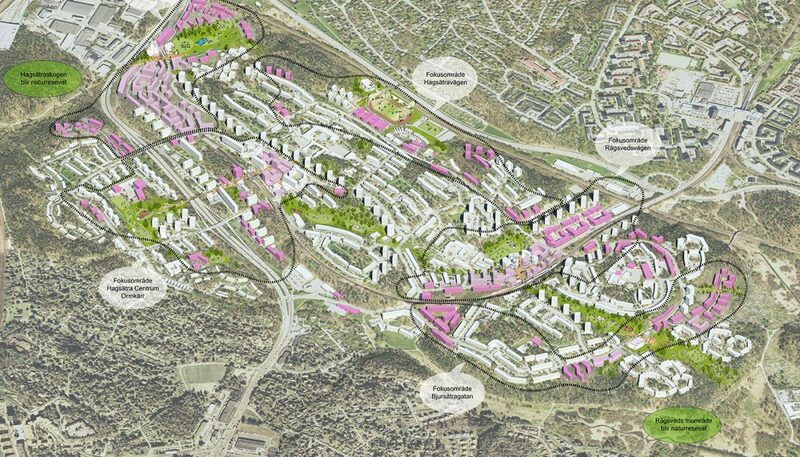 Tovatt Architects & Planners has supported SBK/Exploateringskontoret in Stockholm with the work to develop the two adjacent districts Hagsätra and Rågsved. Analyses of the two districts were made during the spring 2017, resulting in five focus areas. 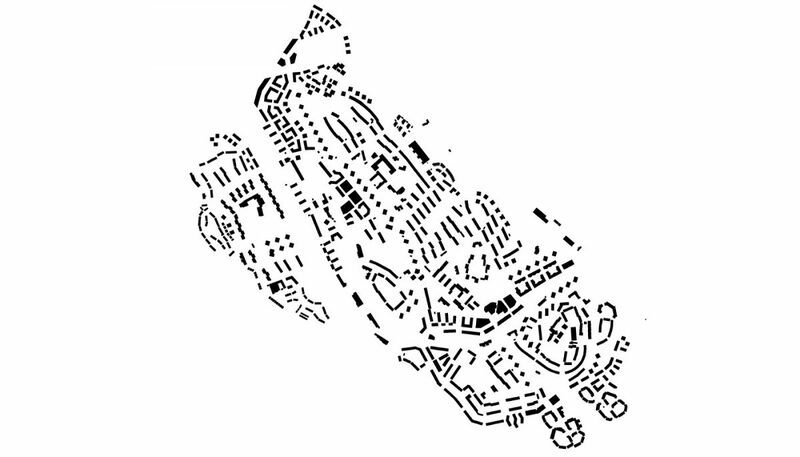 In each focus area, a “core” consisting of an important public function was identified as a base for the development (for example, a civic center or a sports facility) and a potential for adding new dwellings – complementing the existing buildings. The focus areas also include important natural and recreation areas. In total, the five focus areas can provide for 3000 new apartments and developed service. During the autumn of 2017, the municipality held a civil dialogue where Tovatt Architects and Planners created the illustrative material that was shown. The illustrations were showed, in a playful but realistic way, how new dwellings could be added without going into too much detail or specific conditions. 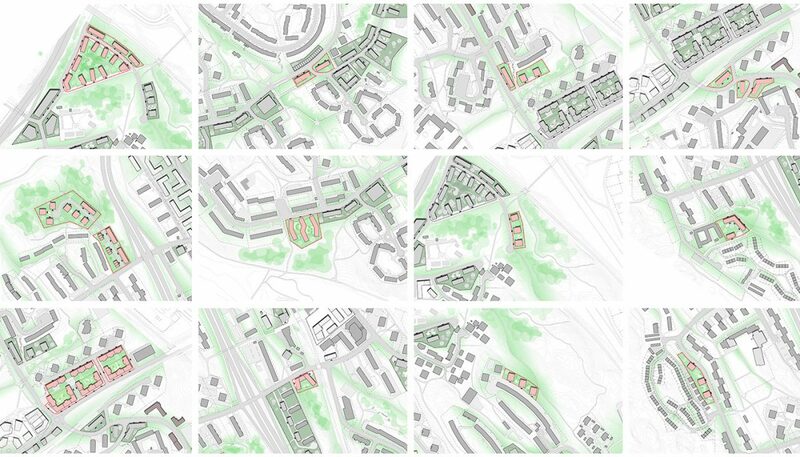 The first focus area to be developed is the surroundings of Hagsätra Centrum and Ormkärr. Here, a few sites have been studied in more detail, in dialogue with affected property owners. The work with the detailed development plan started in the beginning of 2018 for this area. 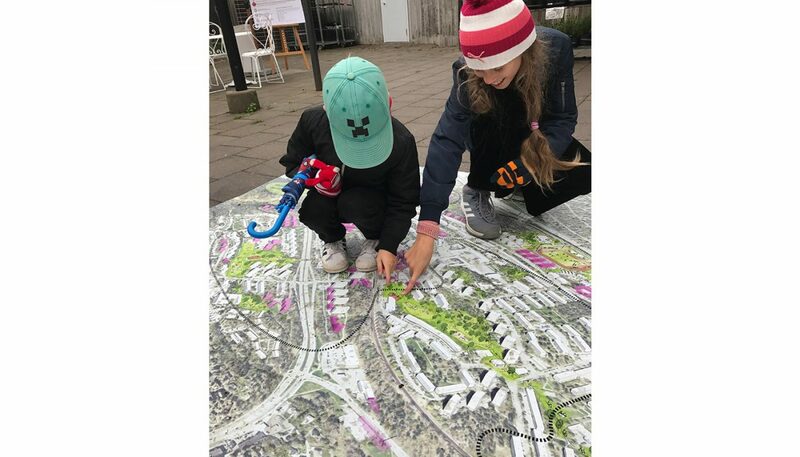 It has resulted in a compilation called “Strategi för ny bebyggesle” (strategy for new development) that shows the overall work with the districts as well as illustrates specific development proposals and describes their preconditions.